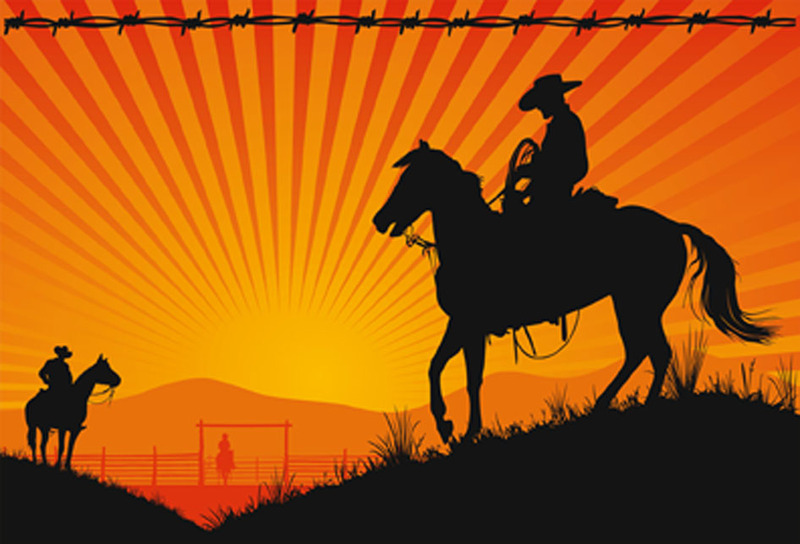 Yee-Haw: June 15th business mtg and party! We’re coming up to the end of another programming year, as we break for July and August, and we always enjoy this chance to gather at a local restaurant for food, drink, and carousing. (Of course, we’ll also review chapter business and project progress, celebrate member progress, and swear in our new officers for the coming year.) We’re gathering at West Village fave (519 Hudson St) Cowgirl! You can RSVP to Program Chair Susan Chalfin at Susan [dot] Chalfin-at-gmail (dot) com. The price will be $45, payable at the door. The party begins at 6:30 in the private Bark-n-Lounge with chips and salsa and our own bartender. Soft drinks and coffee are included with your meal, but it’s a cash bar. For dinner, there’s a buffet of chicken fried steak, BBQ ribs, cornbread and coleslaw, mashed potatoes, and salad. For dessert, there’s fruit cobbler. The price is $45, payable to our chapter representative by cash or check to NYSinC at the door. Guests are welcome, but your RSVP is a firm commitment, which may be canceled without obligation up to 48 hours prior to the event, when we’re required to give our guaranteed headcount to the restaurant. After that time, if you find you can’t come, we’ll miss you! But also, the chapter will be charged in your absence, and we’ll ask you later to make arrangements to pay for your meal, so that other members’ dues aren’t spent for that purpose. Look forward to seeing you around the trough! This entry was posted on May 31, 2011 by nysinc. It was filed under Events .